Research shows that using technology as a tool to support learning is one of the best ways to engage students. This is one of many reasons why, 18 months ago, we began a 1:1 journey at my school from scratch. The research flowed, ideas were shared, decisions were made (thanks to the support of Microsoft) and the devices were implemented. 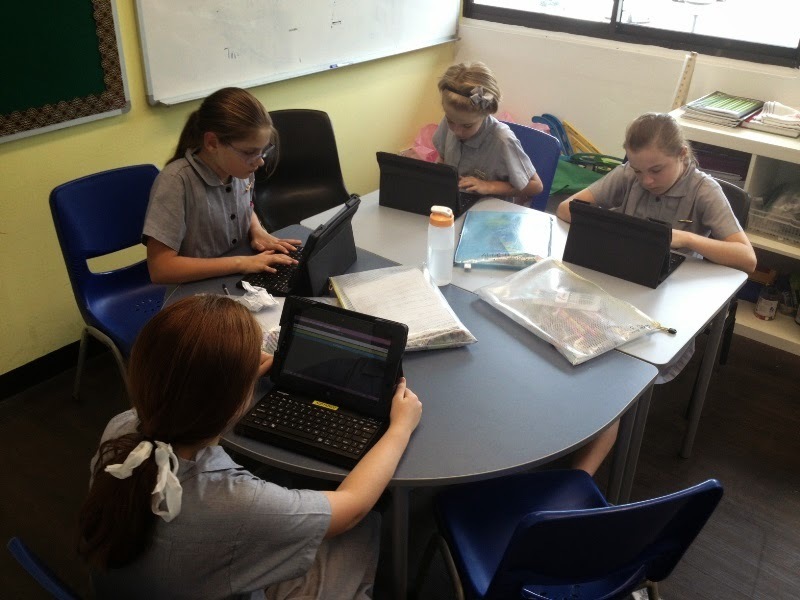 Devices were purchased by the school, set up by our ICT support team, based on my recommendations for what we required, and in consultation with the new Australian curriculum, we aligned expectations to match our Year 5-8 students needs. In May 2014, almost 18 months (not quite) into the introduction of our 1:1 device programme we have had many ups, downs and challenges (as with anything new), but we have persevered and come out the other side. Would I change what we did, absolutely, but technology changes so quickly that the right device is always changing. Uptake by Middle School staff – perfect! TIME spent dealing with issues, Clarifying job descriptions – who deals with what problems? All of the meetings, policy documents, discussions and research was worth it. We are finally here and technology integration has never looked better. The students are loving it from movie making, digital photography, coding, skyping, using twitter to connect and collaborate. The devices allow more student voice and more freedom of learning. 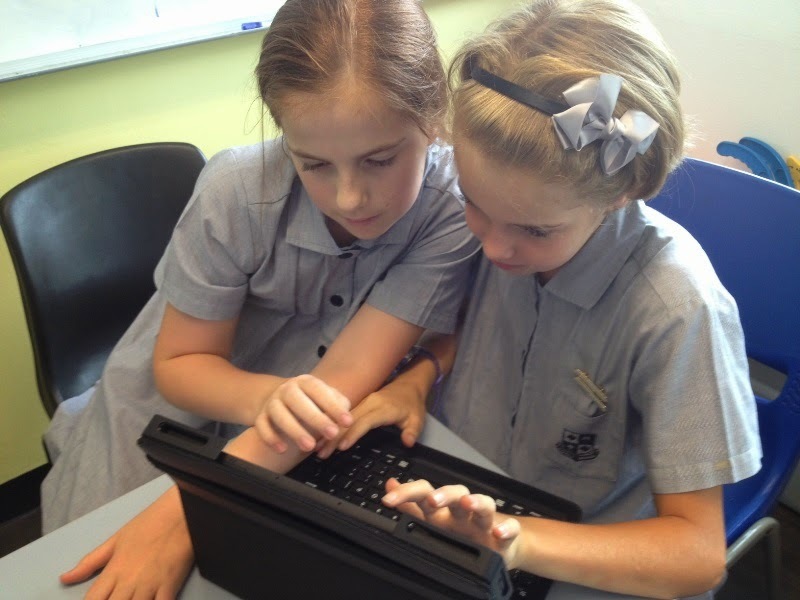 Now in Year 5/6 we have 1:1 Dell Latitude Tablets and in Year 7/8 we have 1:1 Dell touchscreen laptops. We are looking at options for Year 3/4 next who currently are 1:2 with Dell touchscreen laptops. Integrating technology across all curriculum areas to support learning is the main aim of our 1:1 program and so far we are succeeding. Creating and Collaborating are key areas of our teaching program that the 1:1 program supports. I look forward to sharing more of our learning soon. Please let me know your success stories and your struggles. Thanks Aaron – will have a read over the next couple of days – looks great, love hearing about others successes! Stay in touch! As an ICT leader in a school where a 1:1 programme is currently being rolled out, it’s great to hear of the successes, and issues, of successful programmes. Thank you for putting it all out there for us. Thanks for sharing your struggles and successes! This has been really informative for me. Enjoyable and informative post. As someone creating an e-learning site to assist with education outside of the classroom, it is good to read about the highlights and challenges faced by educators. Thanks for the highlights/frustrations lists. Those are important points. Hoping my grade level will be 1:1 next year so I will definitely keep these things in mind! How far down does your 1:1 go? We are at the beginning of the journey and are a 3 -18 school?Just wondered how young you went with the 1:1? Hi Everyone – thanks for your comments. Mr Parker Bruce – our 1:1 is Year 5 and above. 1:2 in Year 3-4 now but looking at 1:1 by the end of 2015 in these year levels as well.